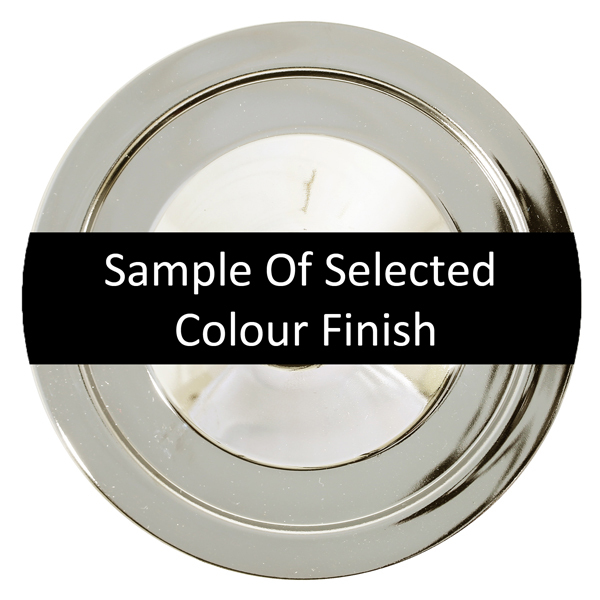 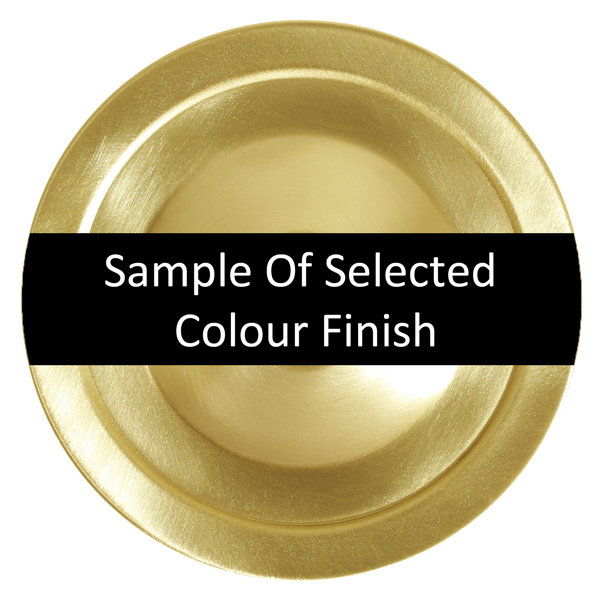 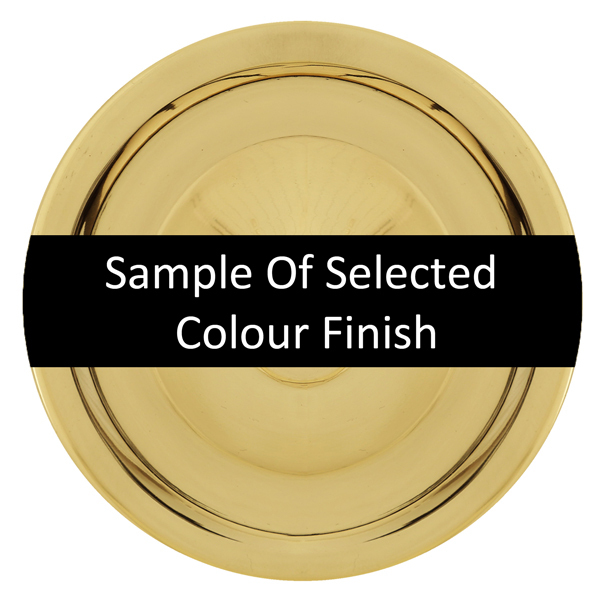 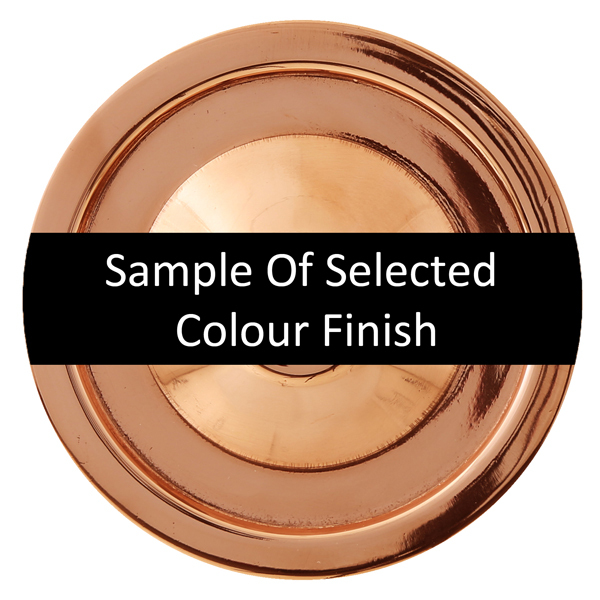 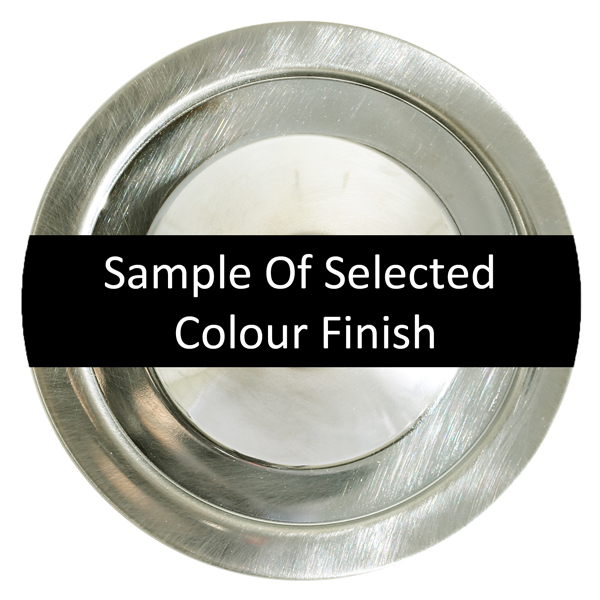 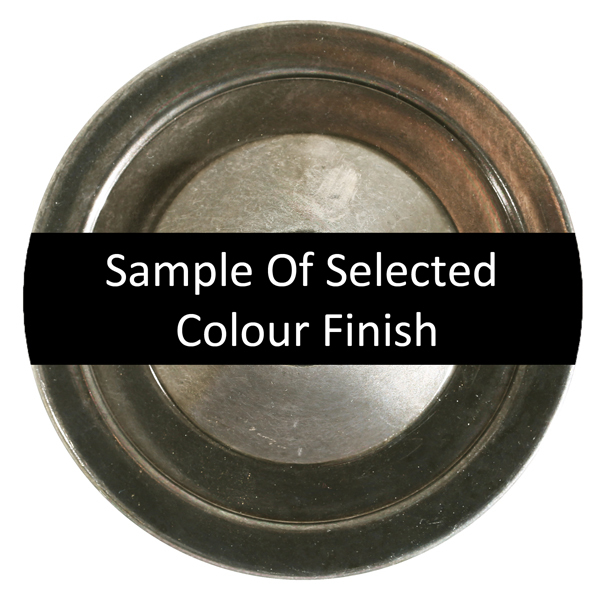 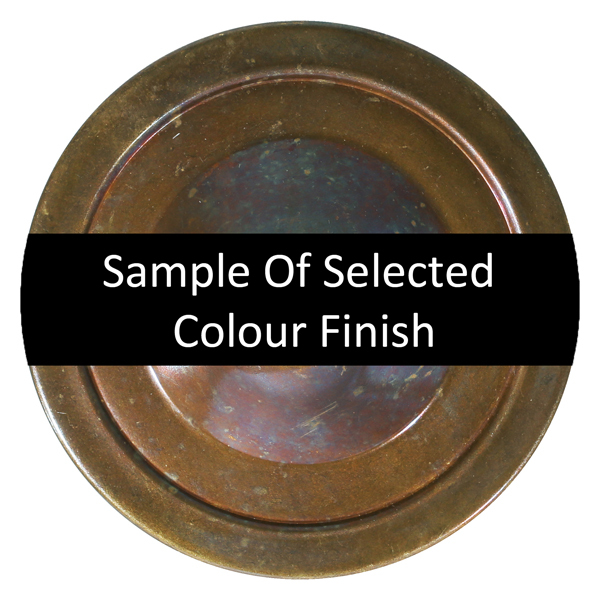 The standard metal colour finishes that we offer are antique brass, antique silver, polished brass, satin brass, satin chrome, polished chrome and polished copper. 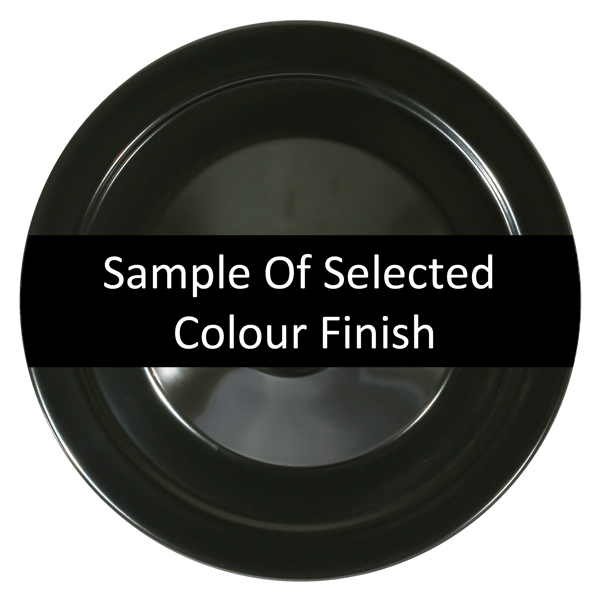 The standard powder coated paint finishes that we offer are black, matte black, white, grey, chrome, bronze, sage green, racing green, yellow, orange and red. 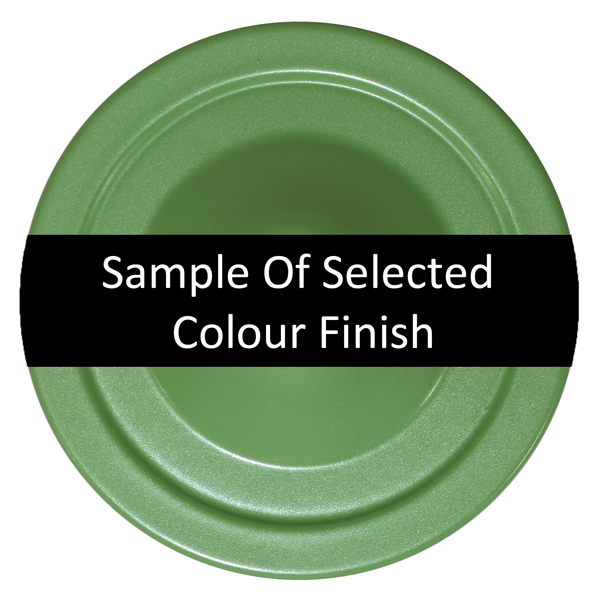 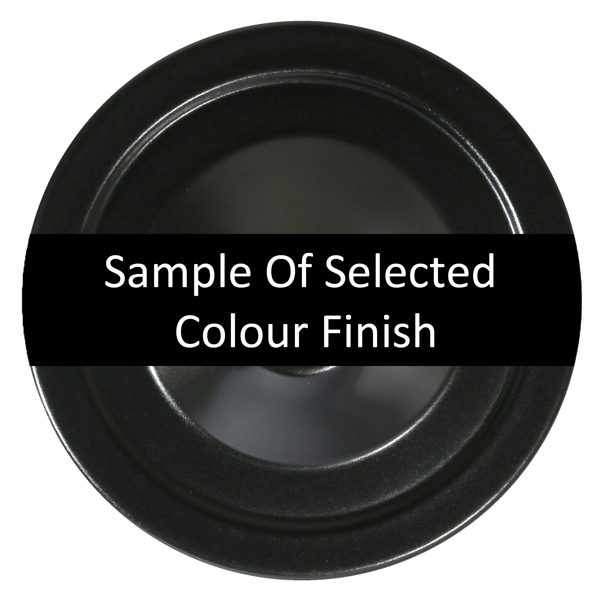 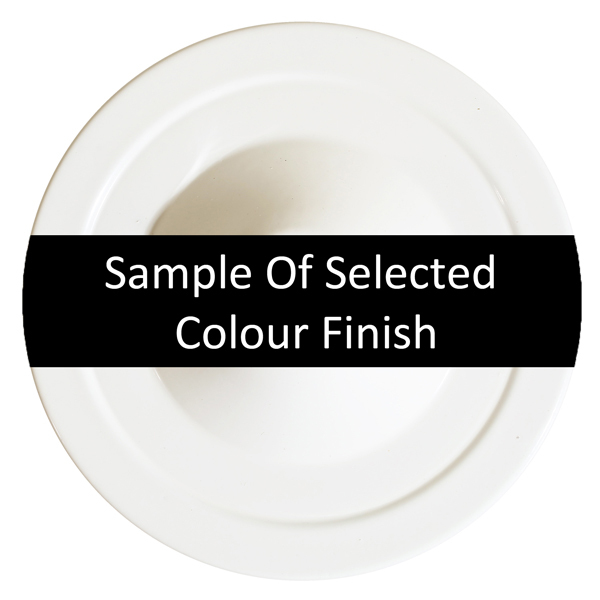 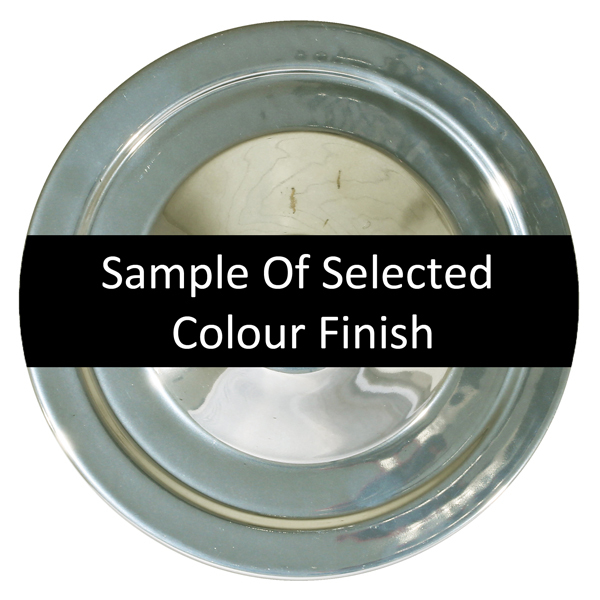 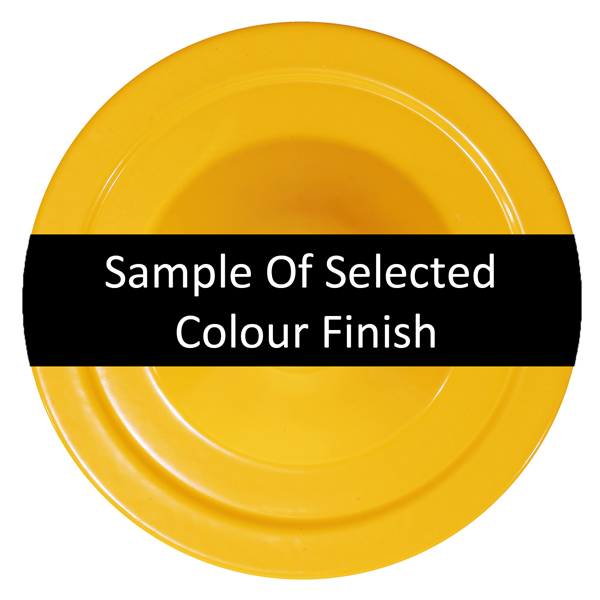 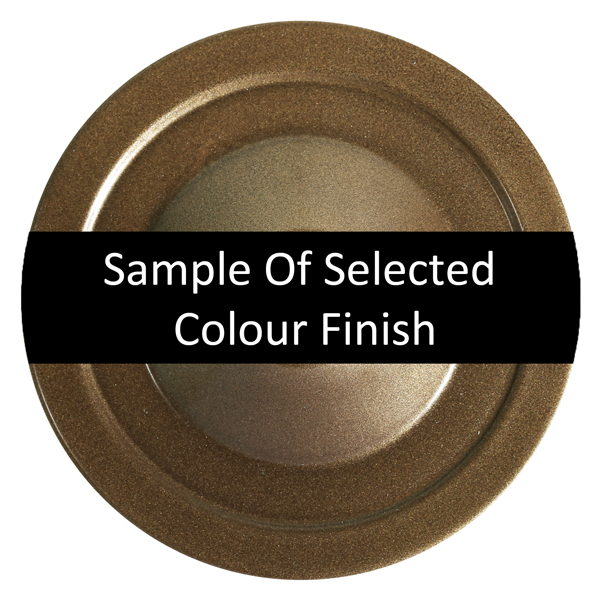 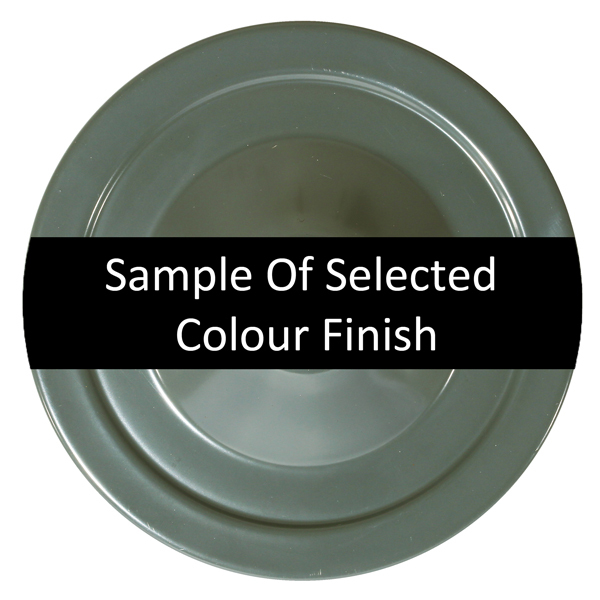 Other non-standard colour finishes are available on request, although may incur an additional cost.